What to do in Bangued ? Thats a question I am often asked. Here’s a list of 38 Things to Do. So you have arrived in Bangued. Now what to do in Bangued, you say to yourself. Well you would be surprised to know that there is quite alot to do here. 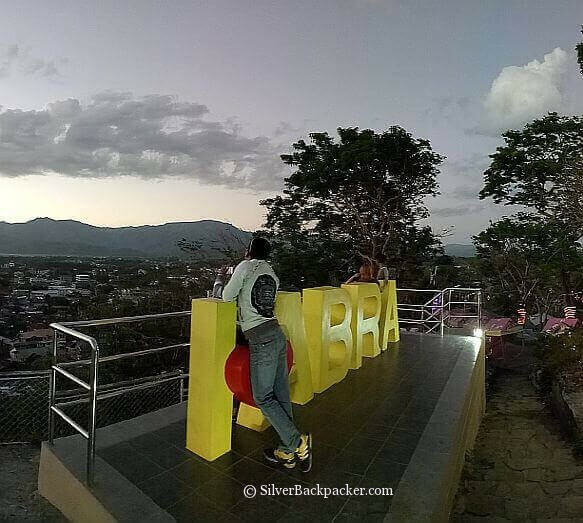 Before or after your other local tours to Kaparkan Falls, Kili Falls or even during the two day International Freestyle Motocross Eent in nearby La Paz, be sure to see some of the highlights of Abra’s Capital, Bangued. I have put together an extensive list of what to do in Bangued for you. I suggest you walk around the town but if you prefer to take a tricycle/ tour guide there are details below. 16. 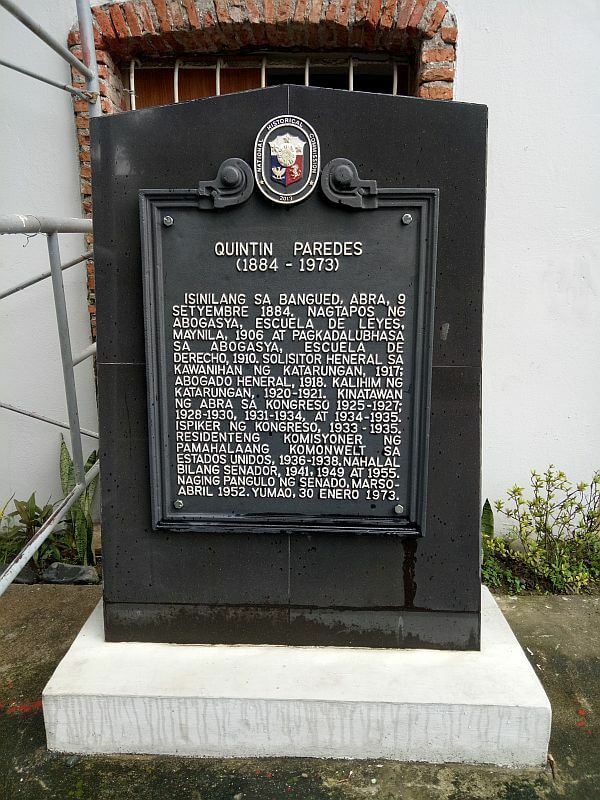 Visit the Ancestral House of Don Quintin Paredes whose statue is outside the Hall of Justice. There is a Plaque outside the house. 17. On the corner of Santiago and Mckinley Streets stands a green painted house which is the Ancestral Home of Dr.Paterno Millare, an ex Mayor of Bangued. 19. 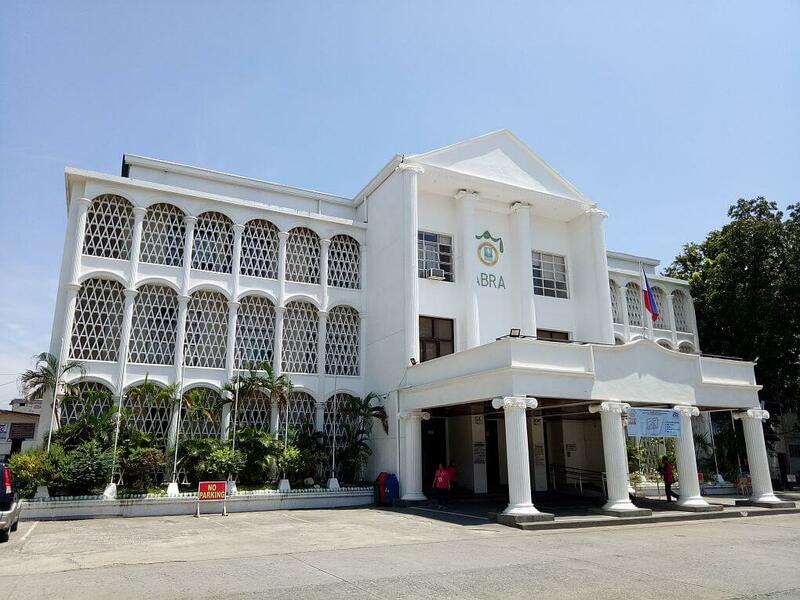 Almost next door to the West Central School is the Paredes Library where you can take a rest and read up on the history of Abra. Originally built in 1722 and completed in 1807. 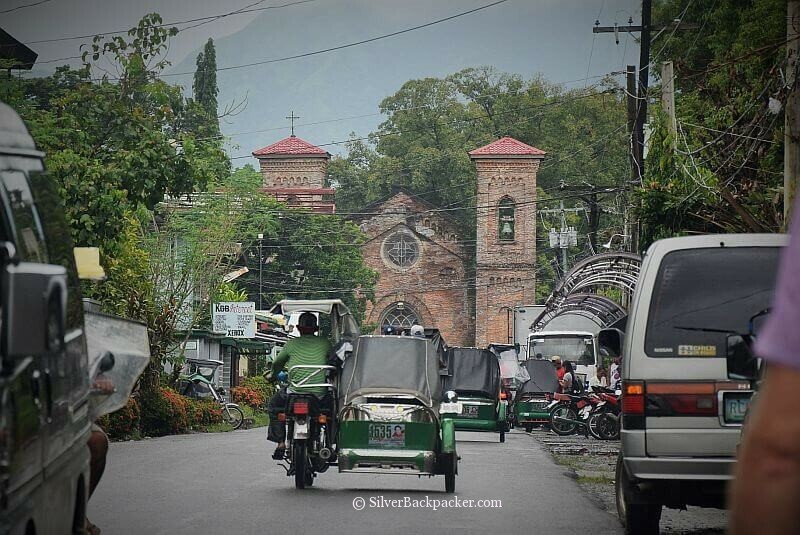 The church was bombed by the Americans during WW2 leaving only the walls and Bell Tower standing. Reconstructed after the war with American Aid. It became a Cathedral in 1955. 27. The Holy Spirit Academy next door to the Cathedral was built in 1893. 28. The Parish Rectory on the left side of the Cathedral is worth checking out too. It was also destroyed by the American bombs and rebuilt. 29. Try one or more of Bangued’s Panciterias. There are many scattered around the town. 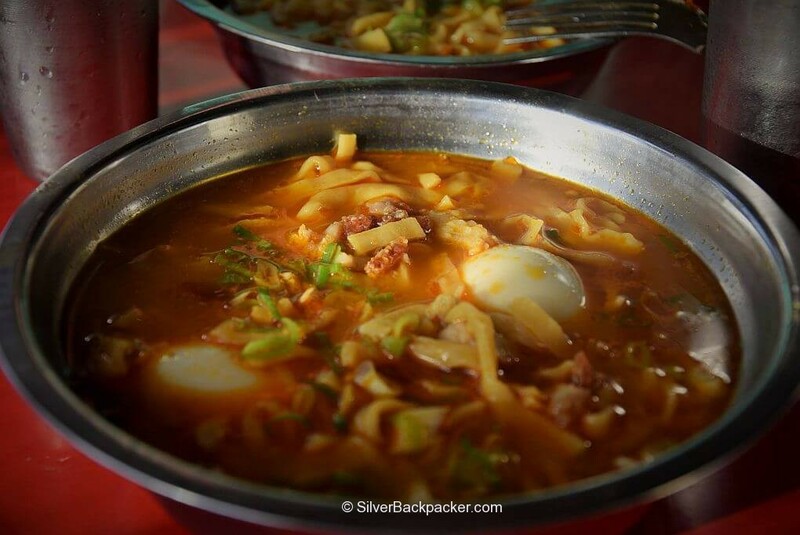 Enjoy an Abra style Pancit Miki. 30. 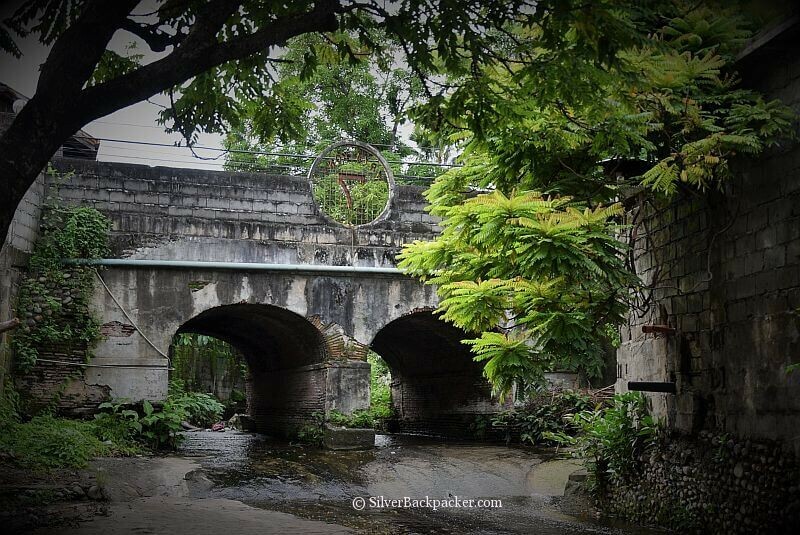 There are quite a few Spanish and American Era bridges in Bangued’s old Spanish Quarter. 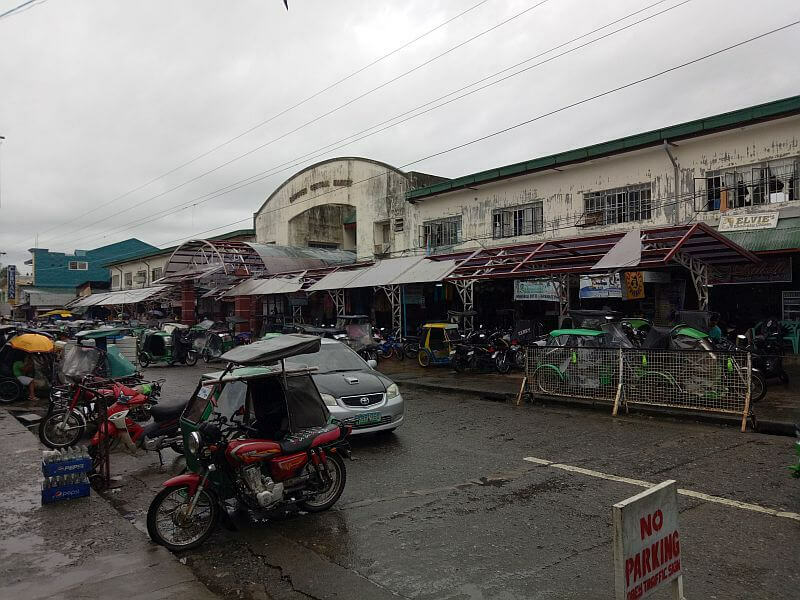 Most of them are in a bad state of repair despite being part of Abra’s Heritage. It’s a pity that the LGU doesn’t really care. The best one is on Rizal Street ( Others can be found on Santiago St; Two on Taft St; and Penarubia St. See if you can find them. 31. Calaba Bridge is 2 km out of town, and is the second longest bridge in the country at 906 metres in length. Walk over the bridge to La Paz. 32. Visit Calaba Bridge at night. Cross and walk down underneath. It’s a fantastic place for stargazing and night time photography. 34. Take a walk down to the corner of Arellano and Ekonomiya Streets where you will find two old wooden houses built in the early 1900’s that survived the intense bombing of WW2. 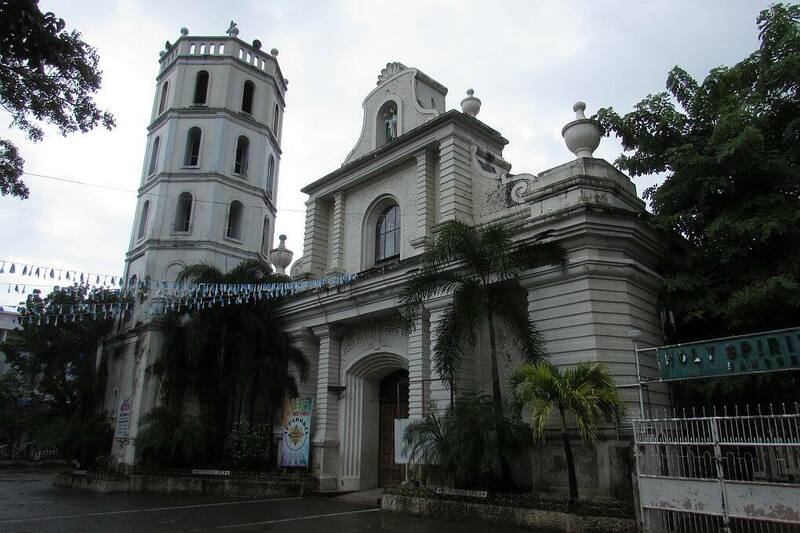 The house on the corner was built by the Vasquez sisters, Rosa and Francisca, who funded the building of the San Lorenzo Shrine in Santiago St. 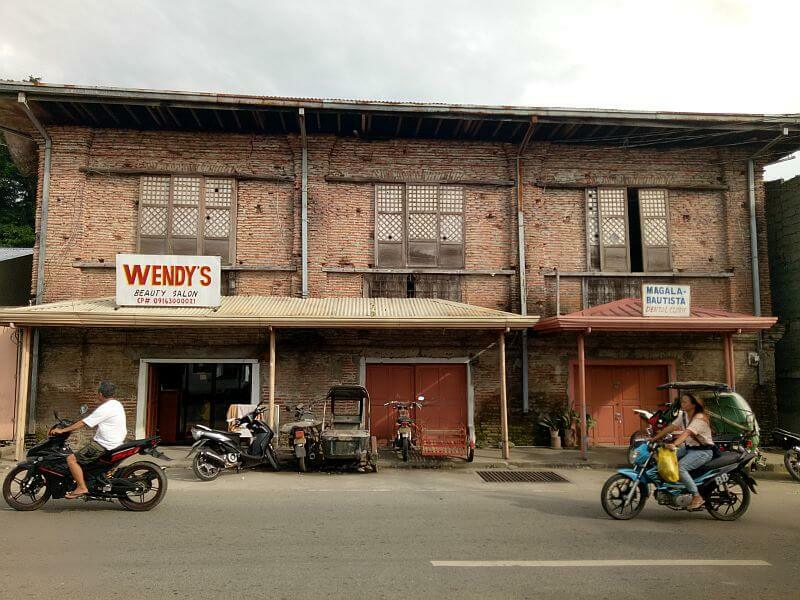 These two wooden houses are yet another part of Abra’s Heritage that will soon be lost forever unless the LGU starts to take action. 35. 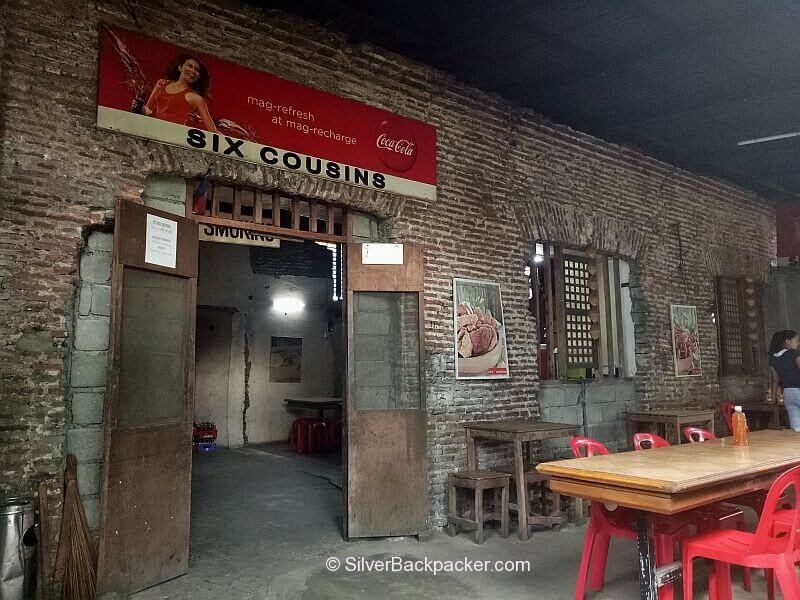 The Six Cousins Panciteria in Taft Street is hidden behind a mess of undergrowth, but once inside this unattractive exterior is a quite well preserved Spanish red brick building. Go in and treat yourself to one of their Mikis whilst enjoying the surroundings. 37. The old Spanish Quarter of Bangued has many red brick ruins scattered around it, some still in reasonable condition. See how many you can find. Leave a comment below as to your results. 38. You must hae noticed the tall Jesus Statue on a hill by now. 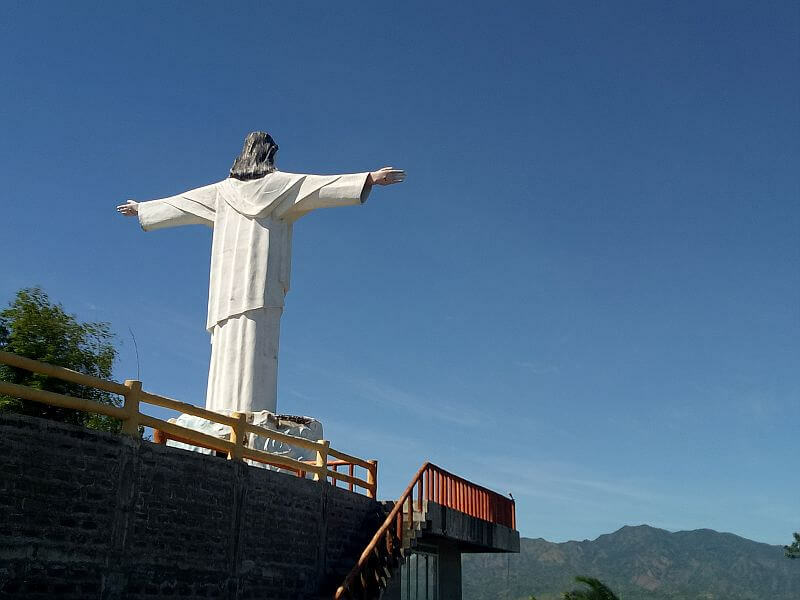 So for another excellent view of Bangued and the Sleeping Beauty (Mt.Bullagao) walk up the hill behind the DPWH Compound to the Isla Bonita Resort where this statue can be found. There are swimming pools here as well as a Climbing Wall and Rappelling. Enjoy the 360 degree views all around from Tayum to the Sleeping Beauty. There are no airports in Abra. Cebu Pacific has daily flights to Laoag. Did you like “What to do in Bangued” ? If so then please share this page with your friends. This is the first time I am hearing about Bangued and I am so happy I stumbled upon your post. 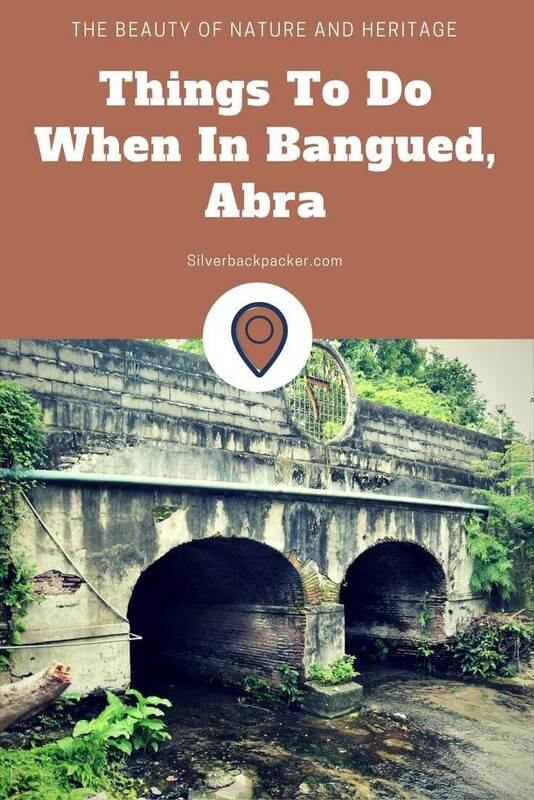 Abra goes to my bucket list thanks to your exceptional post! you missed one of the best things about bangued, Noah j’s pizza next to mc do. by far the best pizza I have ever had in Philippines.